Looking for a no mess, all fun party? 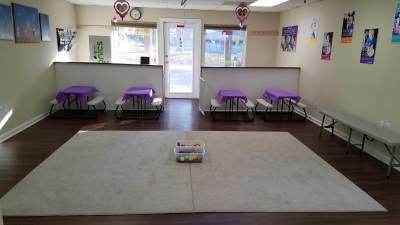 We offer a variety of packages to suit you and your child. We can accomidate any theme! 60 minutes of age appropriate, organized, themed play with music, instruments, scarves, parachute, bubbles and more. Already have a location? Bring us along! We will travel up to a 20 mile radius from our studio and bring the fun and music to you for $175. ​​To book a party, call 804-601-0576! "We held my son’s 1st birthday party at Little Sunshine Music Studio and it was AMAZING! Pamela planned fun songs and activities based on the party theme that easily entertained 15 wild kids and even more adults for the entire time. She arranged delivery of the cake and pizza, put up decorations and even had a high chair ready for my son so that he could eat his smash cake with all of the older kids! Thanks, Pamela, for a super fun and memorable 1st birthday party for our baby boy and all of his friends and family!" 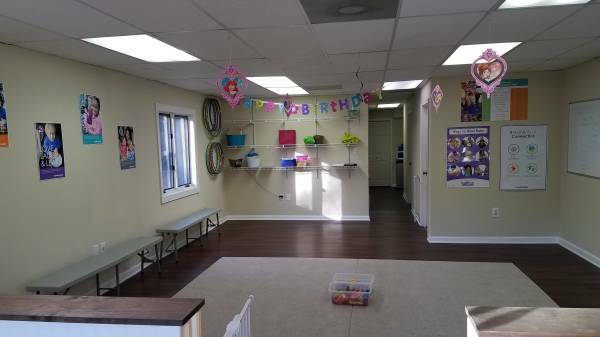 "We recently held my daughter's 4th birthday party at Little Sunshine Music Studio. I am thrilled with how it turned out! She was able to easily accommodate 15 children ages 3 through 5. Pamela is obviously an expert in early childhood education as she knew how to quickly and easily transition the children from one activity to another. The kids gained experience with lots of various instruments, dances, and just all-around had a great time playing. It was affordable, and Pamela offer several options for the party. She takes care of many of the details to make sure your little one feels special. I highly recommend Little Sunshine Music Studio for your child's party.​​"